Everyday To Us: When Cuteness Yawns! 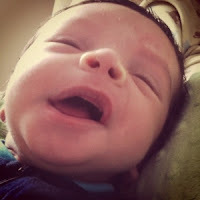 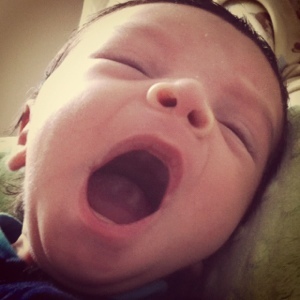 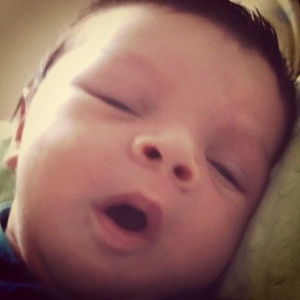 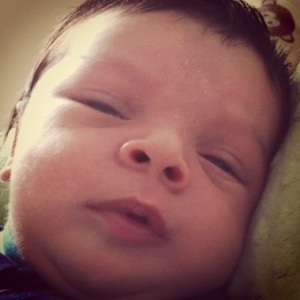 so i see Ruben here..
it actually did make me yawn..
hes too cute! cant wait to see him again!